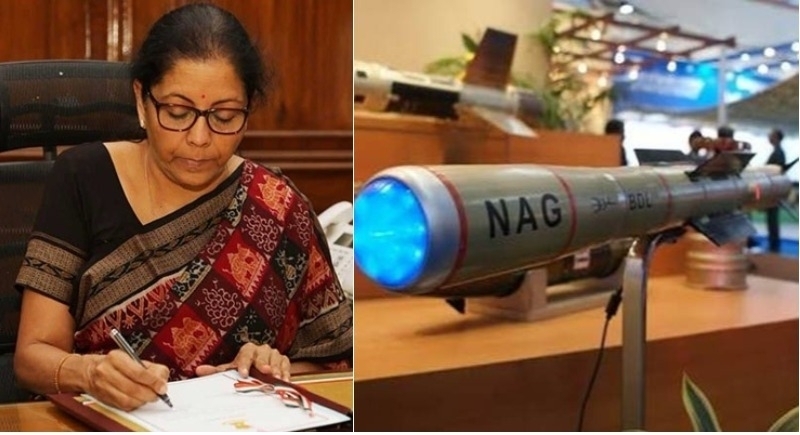 New Delhi, July 31: The Defence Ministry on Monday approved the implementation of guidelines for the Strategic Partnership Model to ensure timely delivery of equipment to the Armed Forces. The aim of these guidelines is to meet the immediate requirement of the security forces and to boost the indigenization. The Ministry further stated that this will give a major fillip towards encouraging self-reliance and aligning the defence sector with the Make in India initiative of the Government. On the occasion, the DAC also approved platform-specific guidelines for procurement of Naval Utility Helicopters. All procurements under the Strategic Partnership Model would be executed by specially constituted Empowered Project Committees to provide focused attention and ensure timely execution. The DAC, in the end, also accorded approval for the acquisition of eight Fast Patrol Vessels for the Indian Coast Guard at a cost of about 800 crore rupees. These vessels will be indigenously designed and manufactured which will strengthen maritime security.